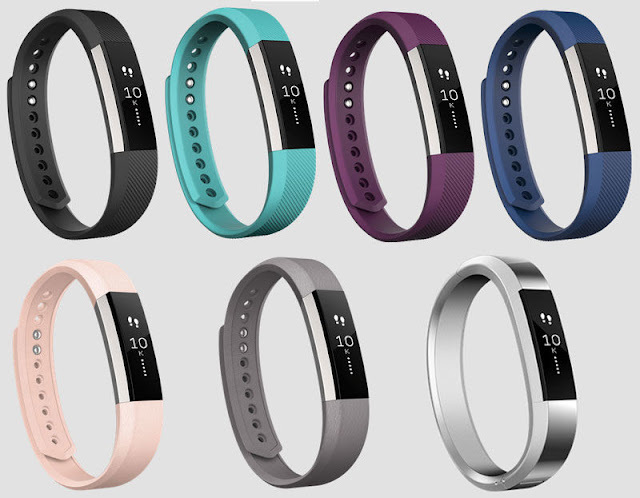 Based upon preliminary financial information, Fitbit expects to report 6.5 million devices sold and revenue for the fourth quarter of 2016 to be in the range of $572 million to $580 million, compared to the company’s previously announced guidance range of $725 million to $750 million. For the full-year 2016, Fitbit expects annual revenue growth to be approximately 17% from the previous forecasted growth of 25% to 26%. Non-GAAP diluted net loss per share for the fourth quarter is expected to be in the range of ($0.51) to ($0.56) compared to the previously announced guidance range of non-GAAP diluted net income per share of $0.14 to $0.18. The non-GAAP effective tax rate is expected to be materially higher than prior guidance. For the full-year 2016, Fitbit expects to earn approximately $32 million in non-GAAP free cash flow and have approximately $700 million in cash, cash equivalents, and marketable securities on its balance sheet. Fourth quarter results are subject to change based on the completion of the company’s customary year-end audit review process.